Hello fellow Starseeds! A few of you are asking for clarification regarding the symbol you received from Peter to access the Web of Collective Unity Consciousness (WCUC). I knew questions would arise, so I asked Peter if I should share the symbol I received. He said no. Here is the reason: The symbol is different for each individual Starseed. I will let Peter explain the rest. Dearest Starseeds, we do apologize for any confusion regarding the access symbol. It will, indeed, be a different symbol for each individual starseed. 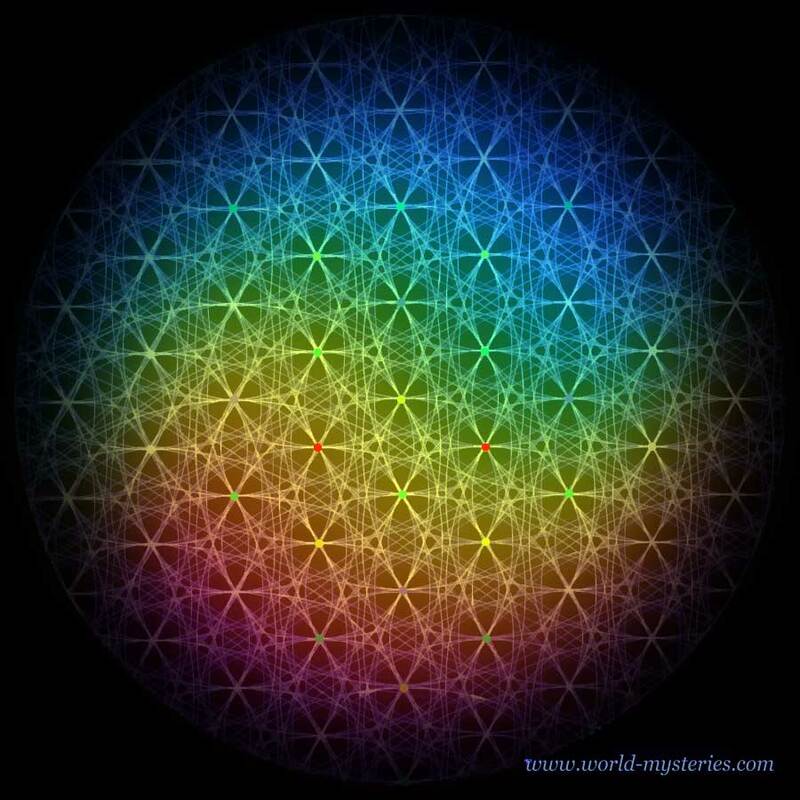 The symbol was encoded into your DNA by your higher self for secure connection purposes. More than likely, your access symbol will be extremely familiar to you, and there is good reason for that. You have most likely found yourself attracted to this particular symbol since your awakening. The first time you ever noticed it, you were most likely fascinated by it, and began drawing it often or have purchased several items for yourself that have this symbol in it. The reason for your fixation on this particular symbol isn’t necessarily what you think it is. The reason is actually because your higher self encoded it into your DNA as your pass symbol to the Web. SO… that mystery being solved… let’s try this again. When you are relaxed and heart centered, call on me, Peter, to telepathically flash your PERSONAL symbol to you. Once you have it, you can envision it in your mind’s eye anytime you would like to access the Web. Please do not share your symbol with others. Yes, you have backup symbols encoded in case you accidentally shared it in your excitement or anxiety about whether or not you saw the right symbol. Again, please relax, Starseeds. We know you are all very anxious to connect with one another and to begin your personal and group missions. We are excited about this, too! This is why we ask you to become relaxed and heart centered, so that you can be absolutely certain in faith that you have the correct symbol and that yes, you have indeed made a clear connection. As stated before, if you are unable to connect, simply work on raising your vibration. We are currently working on some new information for you entitled Steps to Self Love that should be published this coming weekend that will help you work on raising your vibration if you continue to experience access issues. Until then, all our love to you!